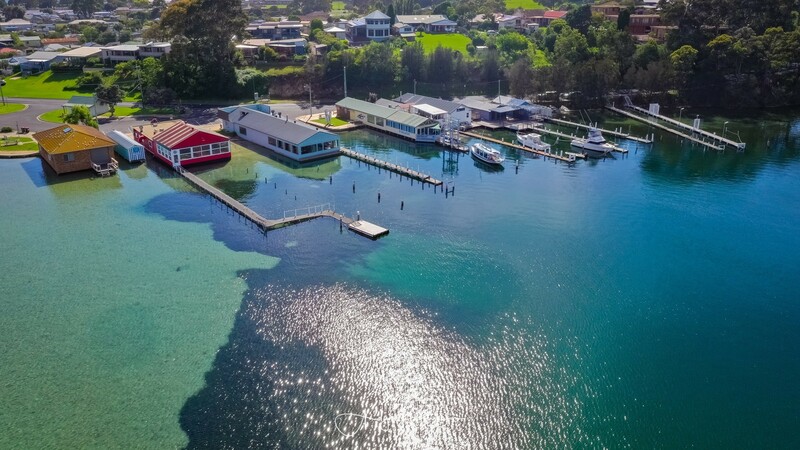 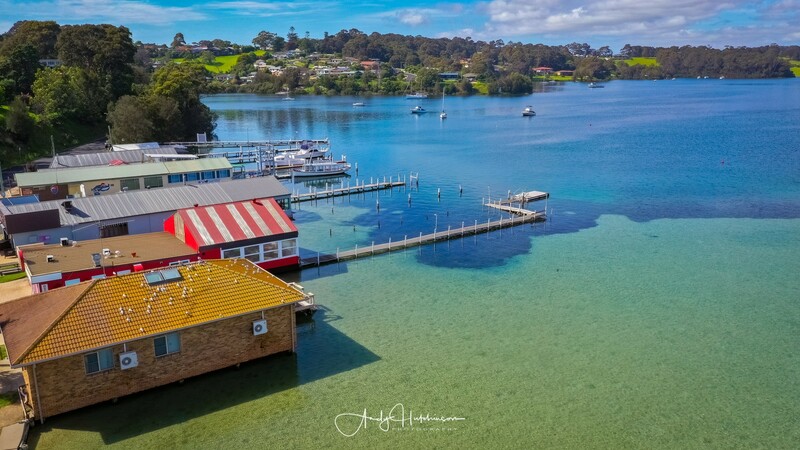 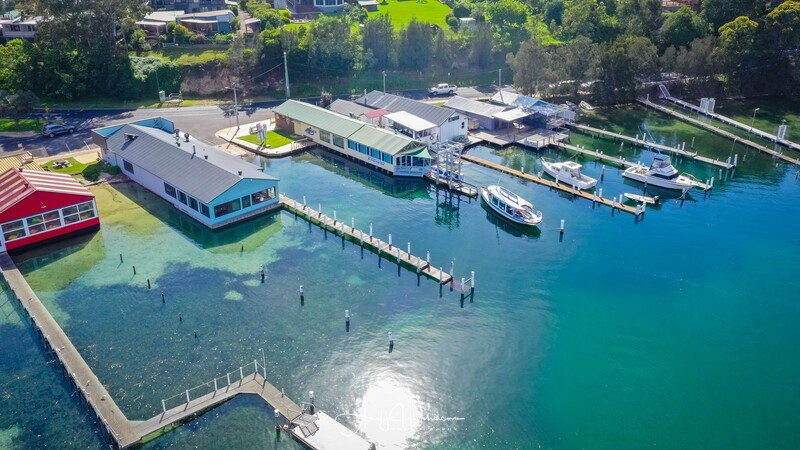 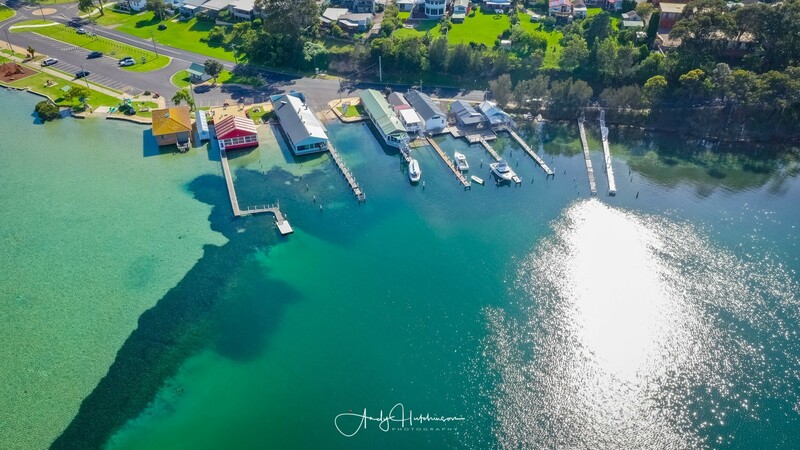 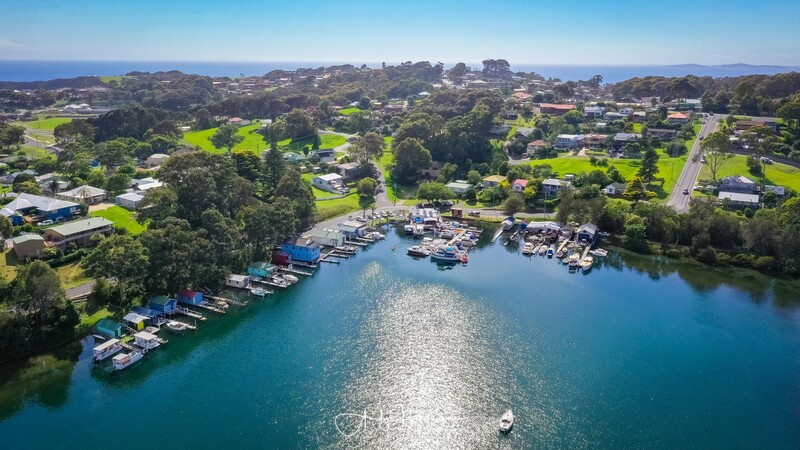 I love flying my Mavic 2 Pro quadcopter at the best of times, but when we’re staying somewhere as photogenic as Narooma then I try and get the drone up into the sky as soon as possible. 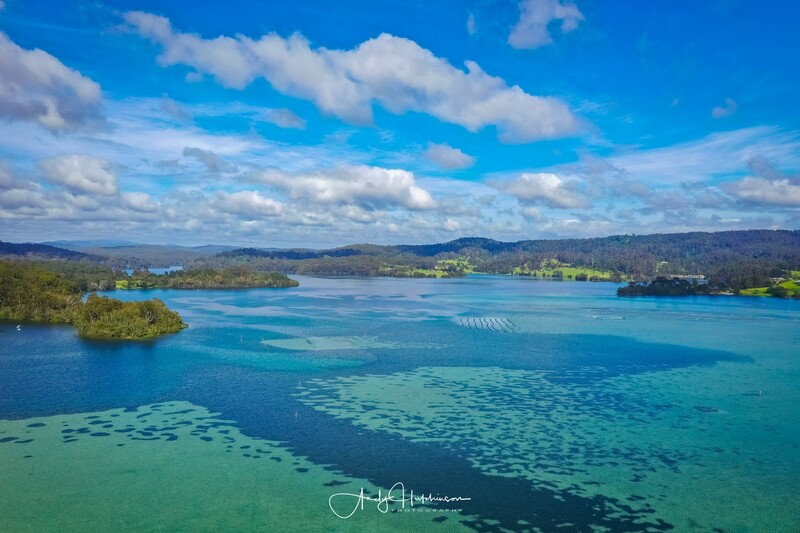 On this particular day, Catherine wanted to go stand-up paddle boarding so we headed to Wagonga Inlet in Narooma which is perfect for this particular sport. 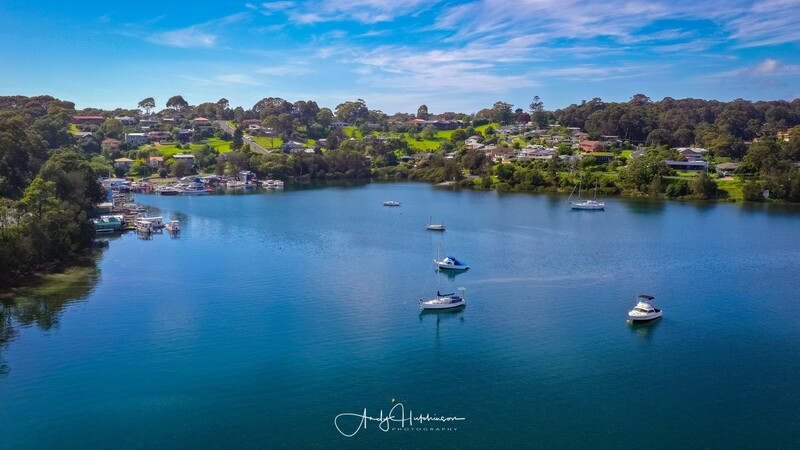 I flew the Mavic near the waterside buildings and out towards the centre and also captured some cool 180º and 360º panos.